Welcome to Adventure, Suspense & Horror Old Time Radio brought to you by the Prepper Broadcasting Network every evening at 8:00 pm/Pacific time. Remember Dr. Jekyll and Mister Hyde, or Sherlock Holmes, how about Tales of the Texas Rangers, another old time radio sci-fi classic X-one, or City of The Dead? There are those I’ve mentioned and many others brought to you every evening by Prepper Broadcasting It’s not all Old Time Radio. 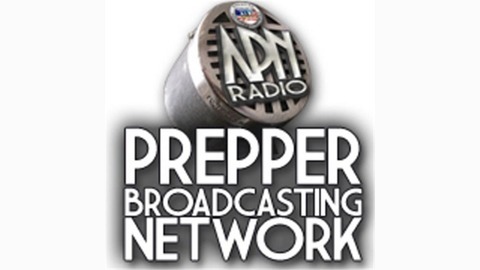 Visit us at Prepper Broadcasting.com for over 45 live and pre-recorded shows of the most popular podcasters on the planet, how to better prepare for what lies ahead. From gardening, long term food preservation and storage, hunting and fishing, disaster preparedness to living off the land. 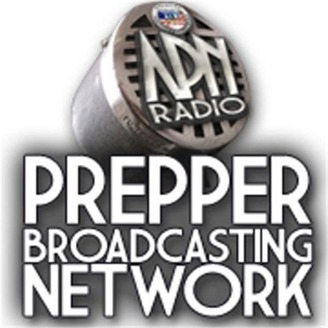 Visit us at prepper broadcasting .com and hear what you’ve been missing. "Colonel Warburtons Madness" Sherlock Holmes, "Old Time Radio"